Please e-mail or call for details. 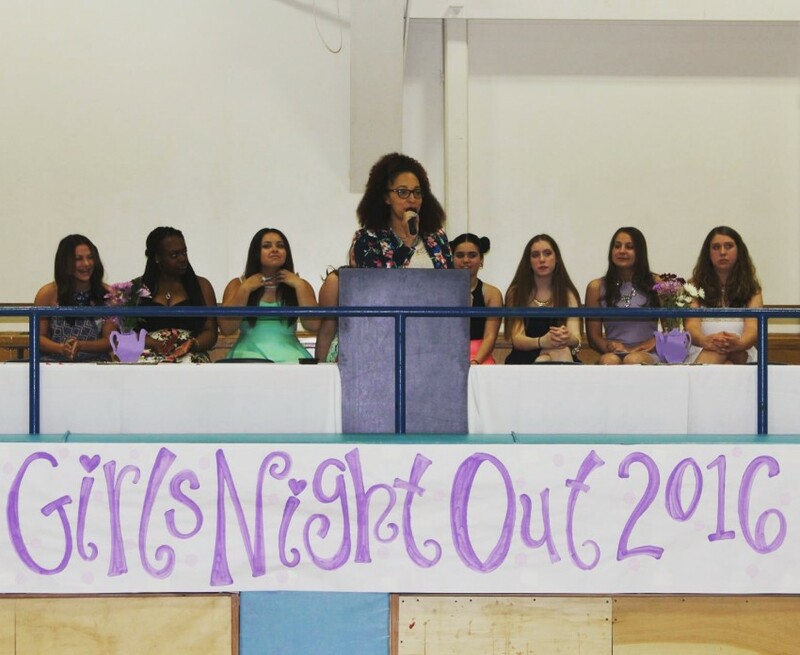 Boys & Girls Club "Girls Night Out 2016"
I am a professional, energetic and engaging motivational artist that inspires & motivates through both song and speaking. I speak on a variety of topics including self-empowerment for young girls and women, self-publishing, business and other motivational & inspirational topics. I can't wait to be a guest at your next event! Dedicated to inspiring young girls! Merieta was our Keynote Speaker for our annual Girls Night Out event on two occasions and each time she was professional, inspiring, interactive and fun! Our girls had a blast with her, as she took the time to meet them, interact with them and hear their stories! Merieta is a powerful, genuine and inspiring speaker. Her presentation impacted many in the audience who complemented her afterwards on how wonderful the talk was. Her ability motivate people of all ages is impressive. Her faith is strong and she offers that to others with honest clarity. She is engaging and draws the audience into the discussion. We were very happy to have her as our speaker. Merieta Bayati is one of the most outstanding personalities that I ever worked with! She has hosted several of my shows, and I bring her back to host each one because she is amazing!!! She is confident, engaging, and the audience loves her!!! I recommend her to any and everyone looking for a host!!! She is the real deal!!! Price Range: Please e-mail or call for details. Please know that I take what I do very seriously and I am highly professional, but I love to have fun and connect with my audience! I am very outgoing during my presentations and workshops. If you're looking for someone that's going to put your audience to sleep, I am NOT the one. I always think of ways to get the audience involved no matter what the topic of discussion. Dealing with young girls and women are my specialty, but I have also given talks to a mixed group as well as boys only. 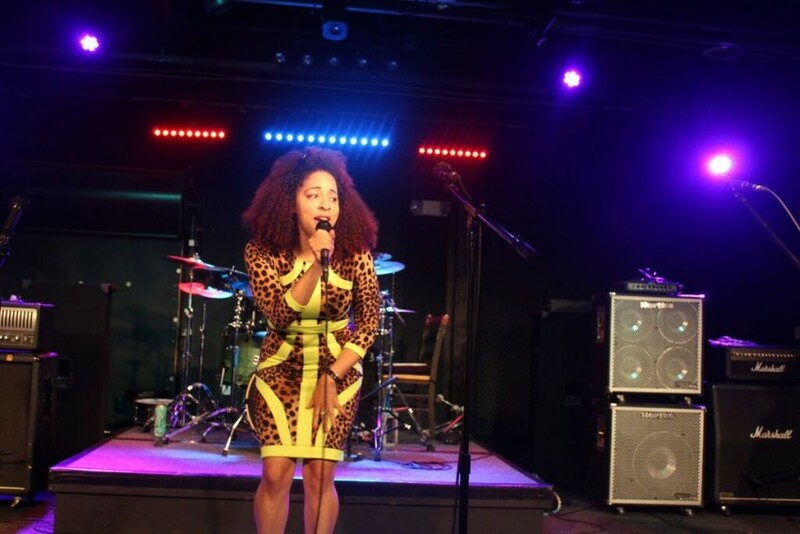 As a singer, I give my all in every performance and connect with the crowd. I am a professional, energetic and engaging speaker, social media consultant and singer/songwriter who holds a Bachelor's degree in Business Management. 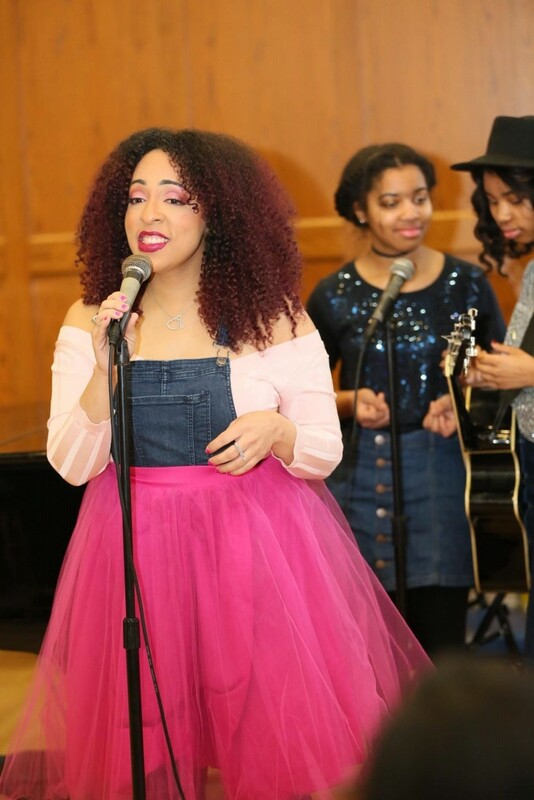 I have a passion for mentoring and educating young girls and have been doing so for over five years in my community and is the founder of Camp Girlie Girl, A Place for Girls and Their Moms! (TM). Visit www.campgirliegirl.com for more information on this. As an entrepreneur and business owner since the age of 22, I can speak on topics pertaining to business, self-empowerment, single-parenting and other motivational & inspirational topics. Yes, I am willing to travel nationally, with expenses paid. Please call or e-mail me for further inquiries. A lavaliere microphone and barstool is preferred. Business coaches Dani Johnson and Tori Johnson have been a great influence for me professionally. Artists like Mariah Carey, Alicia Keys, Aliyah and Tina Turner have been very influential to me musically.